Also a record label and artist management agency going by the shorter name ‘Perfect Havoc’, the brand is dedicated to releasing music from the stars of tomorrow, signing hit records to major labels including Ministry of Sound, Atlantic and Polydor. 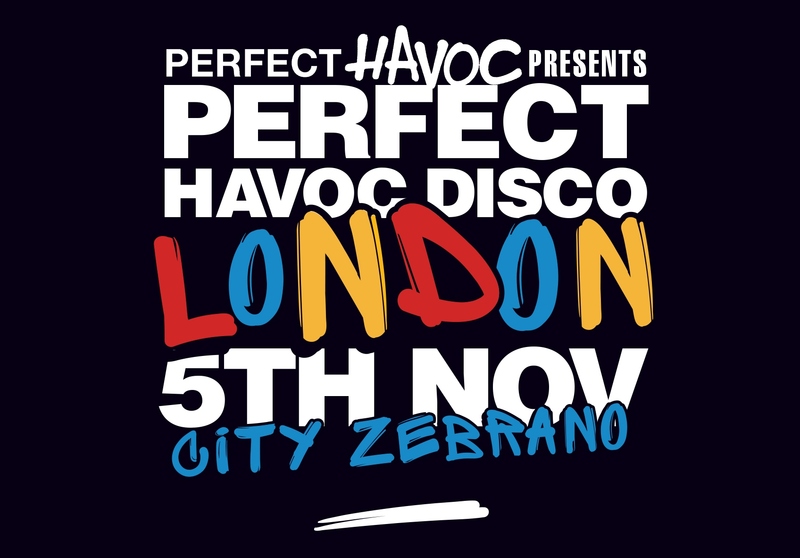 In its short lifetime, Perfect Havoc Disco has been seen globetrotting to dancefloors as far afield as San Francisco and soon in South Korea, as well as on home turf in London at Brixton Jamm and Hoxton Basement. The forthcoming party at Zebrano will showcase the label’s current, in-demand roster and what a night is in store. First up is Swedish-born Tobtok. 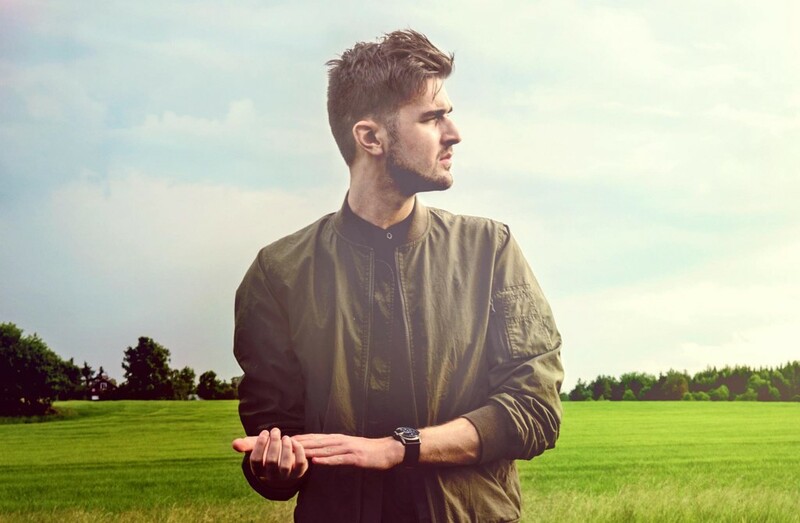 His unique house and nu-disco production have been released via Kitsuné and Atlantic, and most recently Tobtok signed a long term single deal with Ministry of Sound, which kick started with his Hype Machine #2 single ‘Aber’. His remix, production, and DJ credits are exhaustive and impressive, with the most recent successes including going Platinum in Australia with his classy take on ‘Fast Car’, remixing ‘Telepathy’ by Christina Aguilera feat. Nile Rogers, releasing his ‘Ibiza 2016’ compilation on Cr2 Records, and playing alongside Avicii at Ushuaia this summer to name just a few. Fellow Swede, Oliver Nelson, can also do no wrong when it comes to flawless production. His current fan base on Soundcloud alone exceeds 108,000 followers, where his Hype Machine #1 track ‘Changes featuring River’ has clocked over 600,000 plays and 427,000 streams over on Spotify, showcasing his ever-growing popularity. With a headline tour of the USA under his belt and countless remixes, Oliver continues to impress with his latest track ‘Ain’t A Thing Featuring Kaleem Taylor’ premiered by Mark Knight on the Toolroom Records podcast, his ‘Croatia Poolside 2016’ compilation on Toolroom, and a remix of the tune-of-the-summer ‘Sexual’ by Neiked. 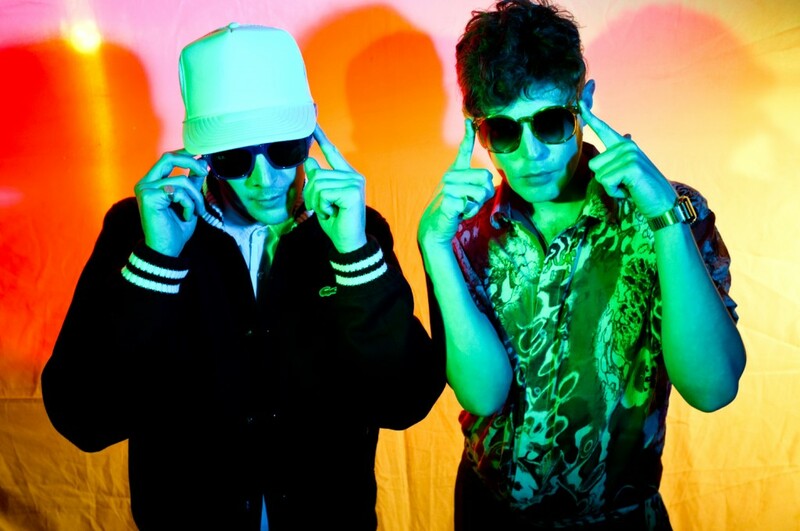 Next up is Punks Jump Up, a duo responsible for releasing disco club smashes like ‘Feels Good’, ‘Blockhead’, ‘and Get Down’, gaining fans in Annie Mac and Nick Grimshaw. Their latest release ‘Coming Back Featuring Javi‘ was released on Perfect Havoc and has now racked up over 427,000 streams on Spotify, peaking at No. 7 on the UK Viral Spotify Chart. Perfect Havoc label boss, Adam Griffin, will also spin on the night, applying his skills as an A&R to crafting danceable DJ sets. Always a favourite with crowds at Perfect Havoc Disco, Adam brings an eclectic mix of house music to the floor, seen most recently at the Brixton Jamm relaunch, Kitsuné at The Miranda Club (Ace Hotel) in London, and at the 1015 Folsom in San Francisco at Perfect Havoc Disco. 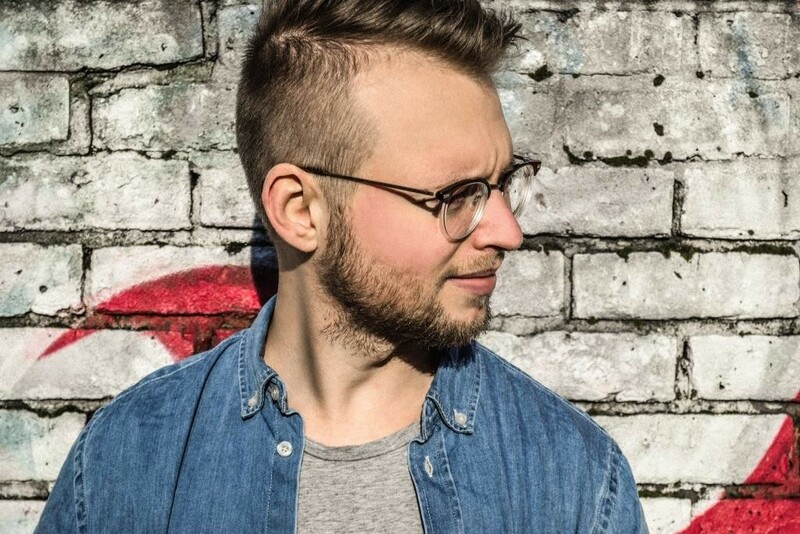 Further breaking talent on the night comes in the form of Osmo, a DJ and producer born in Uppsala, Sweden, the hometown of Tobtok and Oliver Nelson. His debut track ‘Le Parc’ was premiered by Toolroom and garnered heavy support from the likes of Gigamesh and Timmy Trumpet thanks to its tougher sound. Osmo’s follow up single ‘Take Your Time Feat. Ayelle’, drew further interest from the respected house label, making its way onto Toolroom’s Croatia Poolside compilation and premiered on the label’s podcast. Newcomer, Clear Six, will also take the stage at Perfect Havoc Disco. 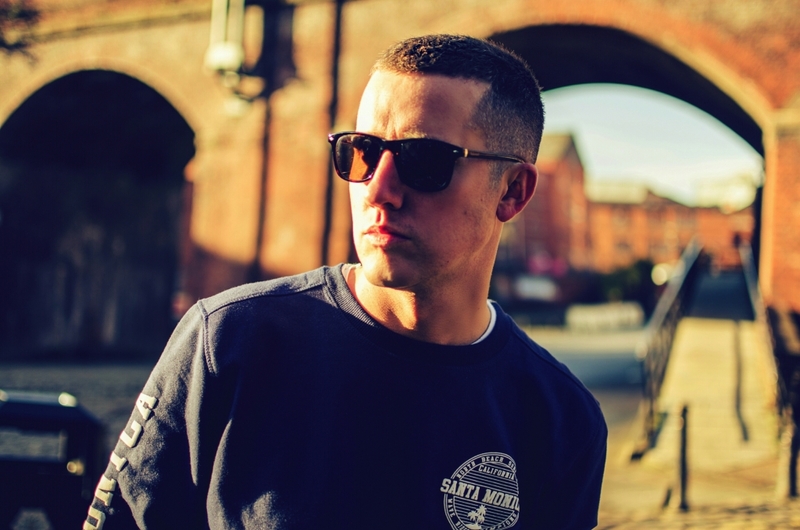 His debut record ‘Sunshine Featuring Curtis T Johns’, was one of the biggest tunes this summer, released on Tough Love’s label Get Twisted (via Columbia Records), and he even found time to remix ‘Changes’ for stablemate, Oliver Nelson. Clear Six follows up with ‘Rescue Me Featuring Dija Bhlue’ on Perfect Havoc, a track already set for big things with an impressive 232,000 streams on Spotify and plays on KISS. Zander is the latest and youngest signing to Perfect Havoc and completes the line-up for the November event. He started producing at the age of 14 and has had success with his tracks ‘Lonely Knights’ and ‘Through You’ at BBC Introducing Kent; these are to be released as a two-track EP on Perfect Havoc this autumn. 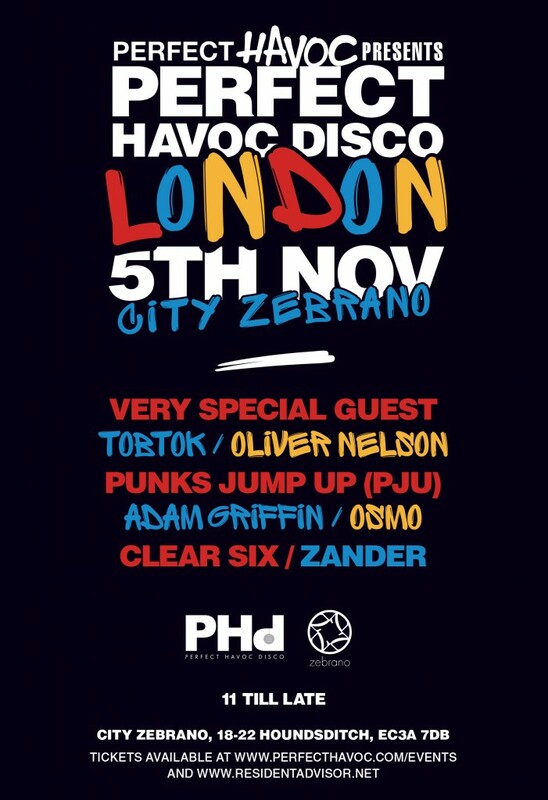 Zander will rejoin his follow Perfect Havoc artists after playing alongside them at Kitsuné’s recent London event, proving why he’s a bona fide ‘one-to-watch’ both in the studio and on the dancefloor.